Like what you’re reading? 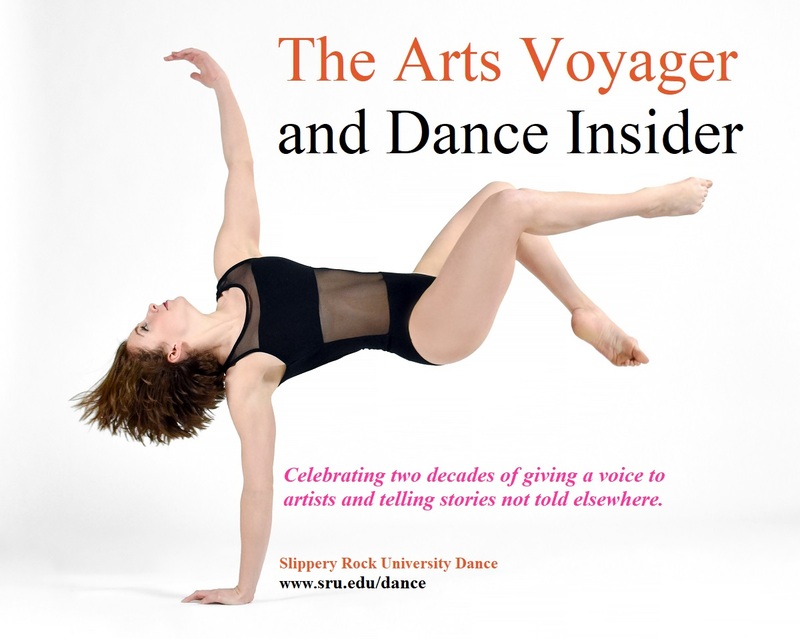 If you’re not already a subscriber to the Dance Insider & Arts Voyager, please subscribe today for just $39.95/year and get full access to complete versions of all new articles plus our archive of 2000 reviews of performances and art from five continents by more than 150 writers. Just designate your payment in that amount via PayPal to paulbenitzak@gmail.com , or contact us at that address for information on how to subscribe by check. You can also make a donation via PayPal by designating your gift to paulbenitzak@gmail.com . No amount is too small. Gone is the giant Bond sign. to examine the dissolution of Love. From the exhibition Architecture and Design in Chicago, coming up this fall at The Art Institute of Chicago: Peter J. Weber. Prairie School Skyscraper, Chicago, Illinois, Perspective, 1910. The Art Institute of Chicago. Gift of Bertram A. Weber. Snuffles on the beach of the Great Lake like a blind, red rhinoceros. It’s already running us down. What I love about this poem is that it’s an assemblage of pinhole views, with the reader invited to fill out the rest of the universe, based on his own experience and how the author’s references resonate with him. And then there’s the vernacular — “I don’t know what you’re going to do about it, But I know what I’m going to do about it” — which smacks of the epoch without being confined to it. Among the positive additions humans have contributed to the Chicago landscape is its architecture. Above: Bertrand Goldberg, Marina City, Chicago, Illinois, Perspective Looking West, 1985. The Art Institute of Chicago. The Archive of Bertrand Goldberg, a gift from his children through his estate. Concretely, this poem made me realize that what draws me to Chicago (besides the richness of its literary and artistic legacy) is what the terrain came with — Lake Michigan and the Chicago River — while what subsequent generations of Chicagoans added to the landscape (or what they retained; many of the former architectural marvels have been destroyed or simply left to rot, supplanted by soulless Trump behemoths) is more doubtful. But given that the Black people whose ancestors helped build Chicago are now being chased out (250,000 of them in recent years, according to data cited by the Chicago Reporter) by the relentless privatization policies of mayor Rahm Emmanuel — echoing the gentrification practices being produced in New Orleans and anticipating those planned for Puerto Rico by what Naomi Klein has called the “disaster capitalists” — do any of us, especially white people who pretend to have a liberal conscience, really have the right to “walk away from it”? What are you going to do about it? And I?